NASHVILLE, USA — They said it could not be done. 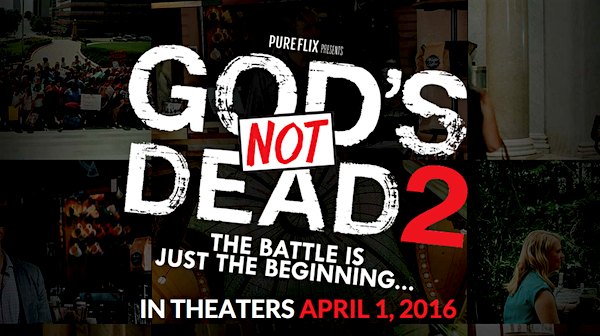 In 2014, a little known Christian film named “God’s Not Dead” became a surprise blockbuster. In November, the minds behind the apologetic box office hit have released a trailer for the much anticipated sequel, slated to hit theatres next year. 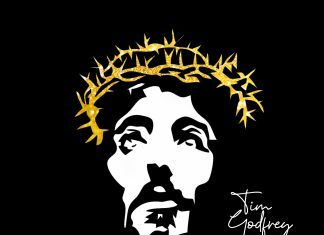 With a title that continues to build off of the lyrics of the Newsboys song, “God’s Not Dead 2: He’s Surely Alive” follows a fictional account of a teacher being sued for mentioning Jesus in her public school classroom. Melissa Joan Hart, star of the ’90s classic TV show “Sabrina, the Teenage Witch,” stars as the teacher found to be in trouble solely for talking about Jesus’ usage of nonviolence during a class. Full of tension, church and state debate, impassioned rhetoric, and courtroom drama, this looks like it will have it all and then some. Check out the trailer for “God’s Not Dead 2: He’s Surely Alive” and share with us if this whets your appetite enough!